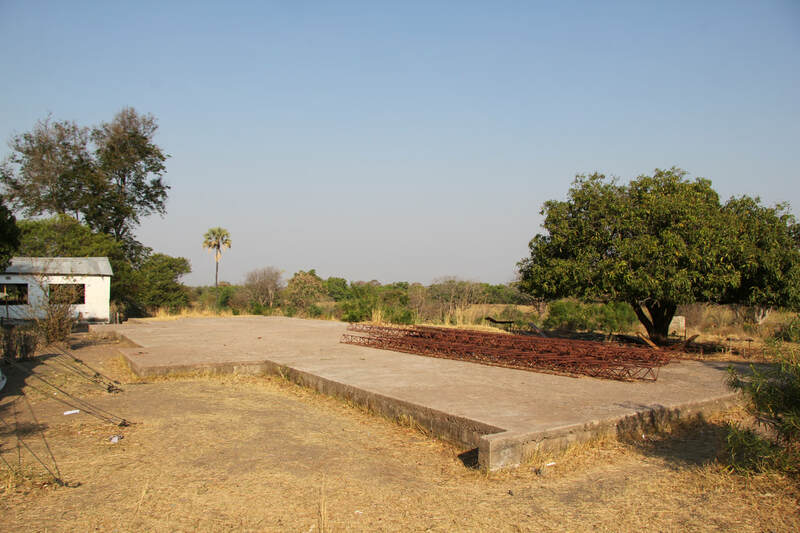 The Nanzhila basic school is one of the first schools started in the Southern Kafue area of Chief Shezongo and dates back to 1896. 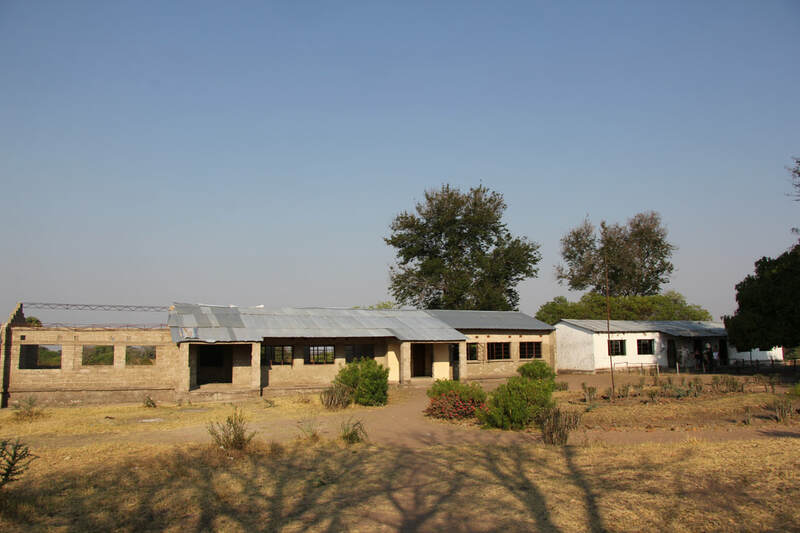 This school is the vital education key to the local people of Chief Shezongo community. 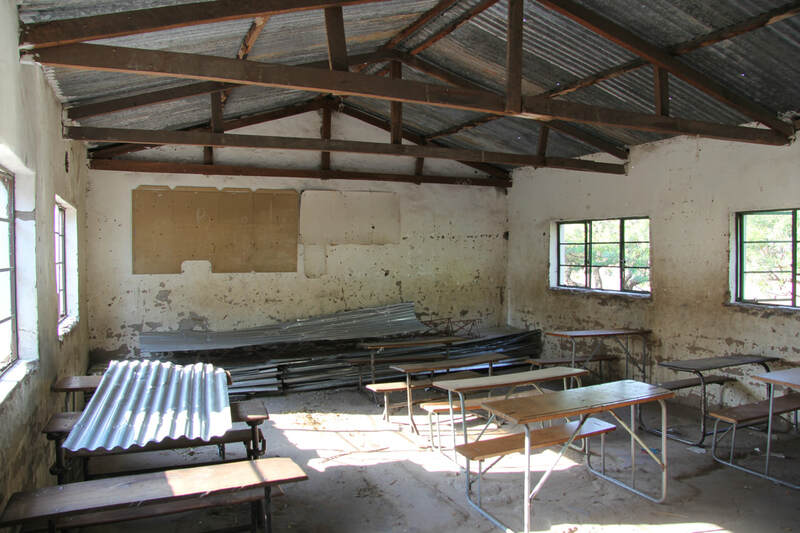 However, due to the lack of support and maintenance over the years the school has been run down. 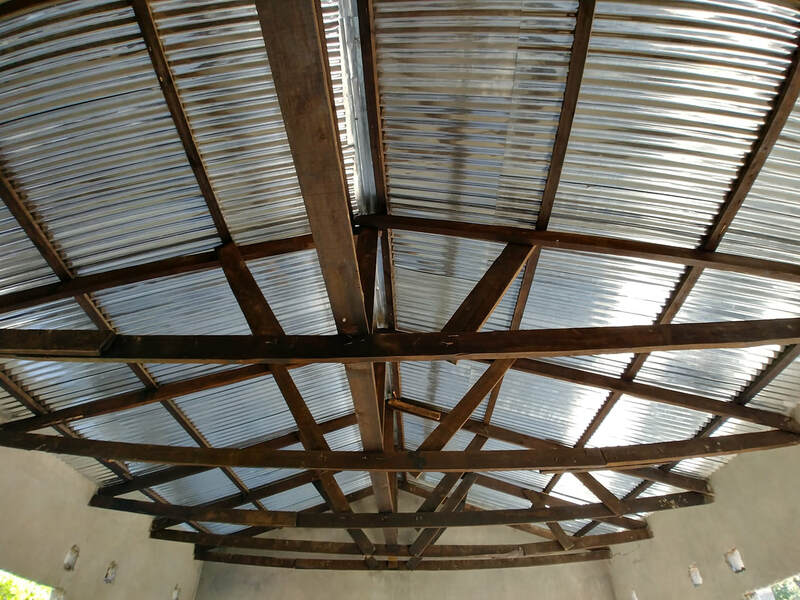 It lacks serious maintenance work and educational materials. 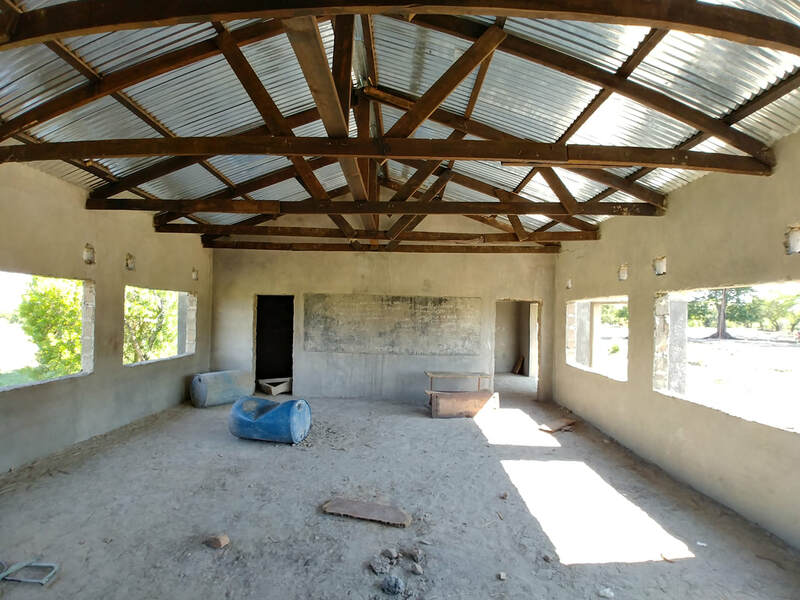 The goal is to improve the school in to a place that the local children would be proud to attend. 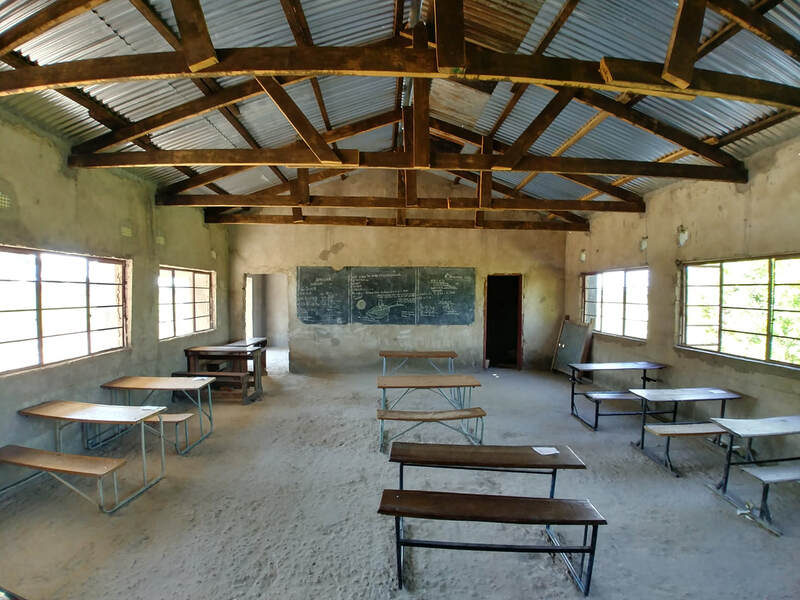 We would like to see not only basic education being taught but also to develop a wildlife education section. We believe that education about wildlife at a basic level is the key to the protection of wildlife for future generations to come. 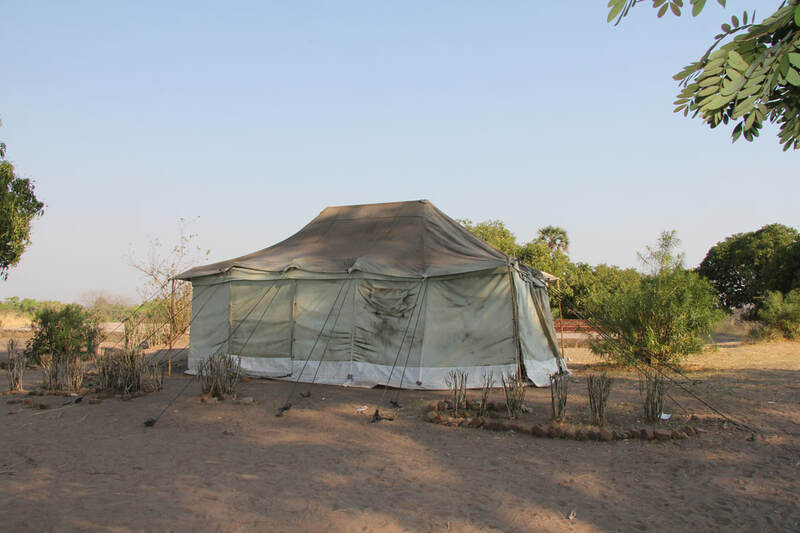 Balla-Balla Safaris, in conjunction with Chief Shezongo Community Resource Board, has undertaken the project of helping the school to raise and manage these funds to achieve the above mentioned goals. 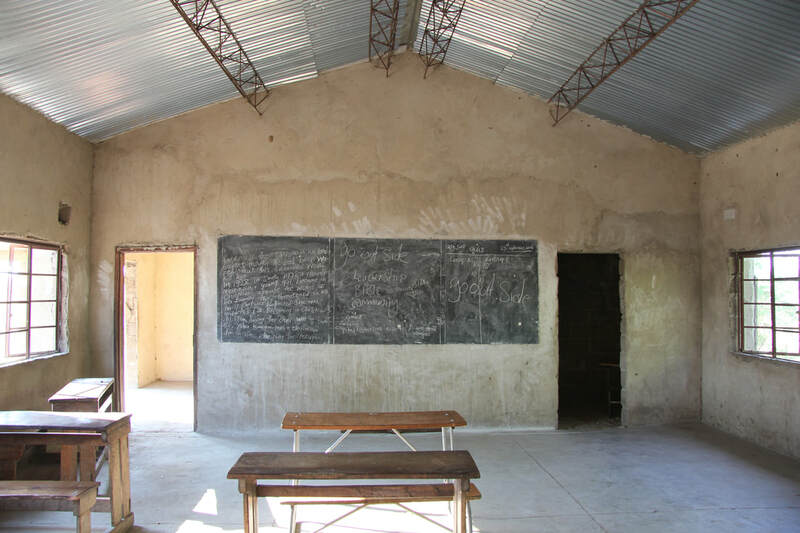 We will personally oversee that the funds raised for maintenance, improvements and educational materials be used correctly and efficiently. 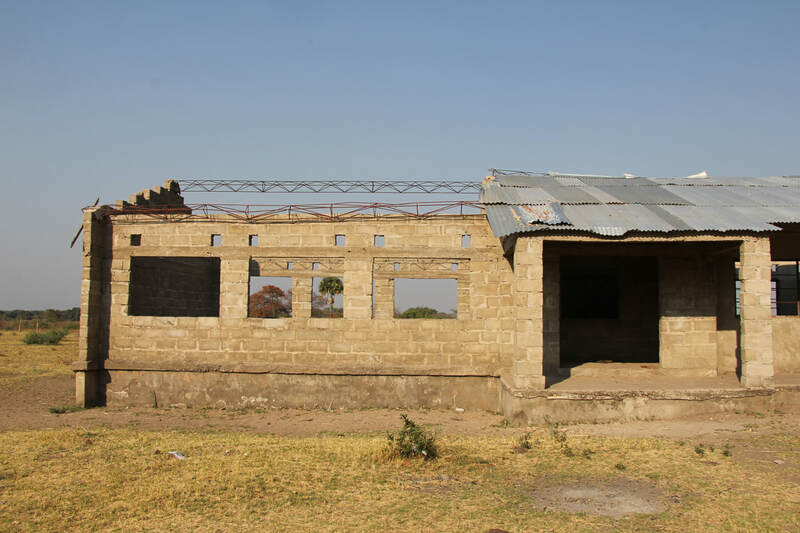 Feedback with regards to all funds raised for this vital and most important project for the local community will be reported to the donors annually. 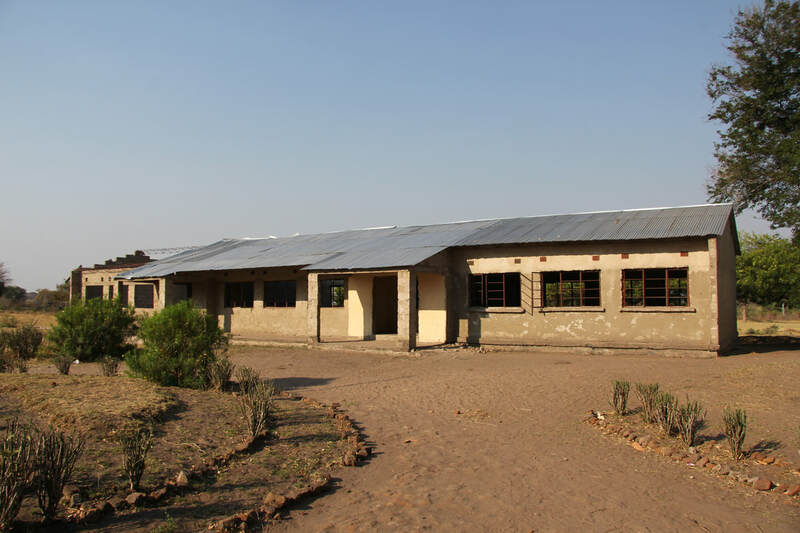 We went to meet the current school manager, Arthur Ngoma in September 2016, to see the challenges that they are facing. On visiting the school I released that these children cannot keep struggling under these conditions and immediately decided to assist where possible. 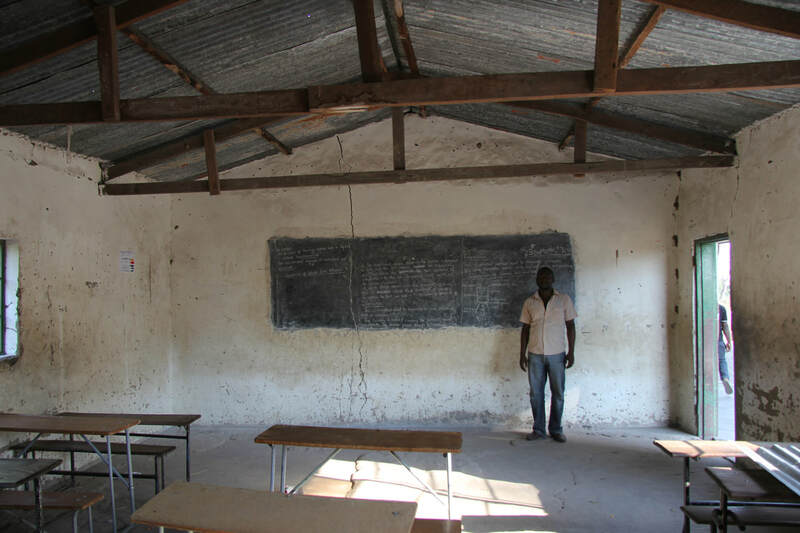 The above photos were taken to depict the poor conditions of the current situation. 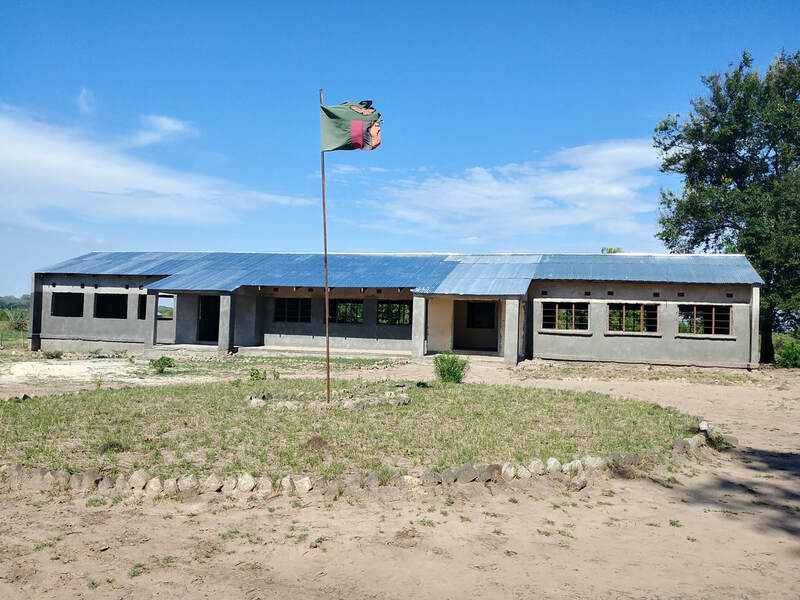 We kindly ask for anyone who would like to make a difference, no matter how small, to help the local community children of Chief Shezonzo and Nazhila Basic School to raise funds towards making the much needed maintenance, improvement and school materials to achieve our goals. We would like to thank everyone in advance for opening your hearts to help these less fortunate children to have a chance at a better future. Balla-Balla Safaris donated a hunt to Safari Club International Mid-Atlantic Bowhunters Chapter in 2017 to raise funds for the school. 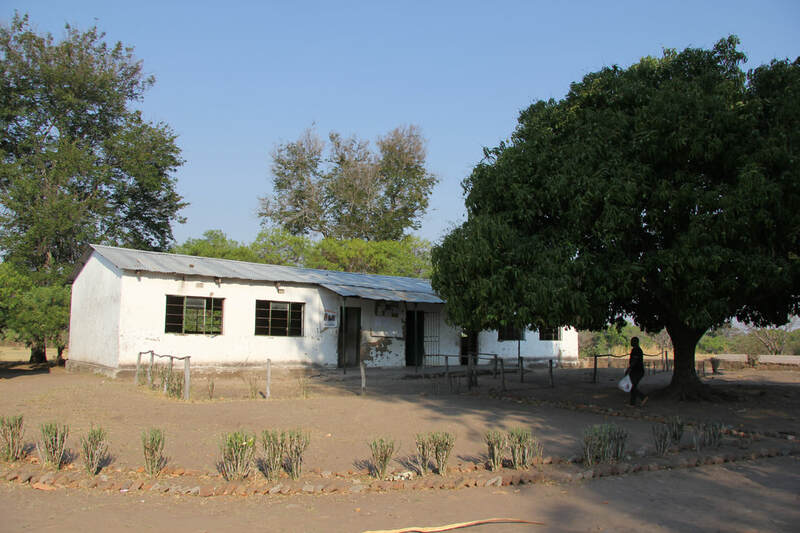 It was agreed that half of the funds raised would be donated to the Nanzhilla Basic School project for improvement at the school. 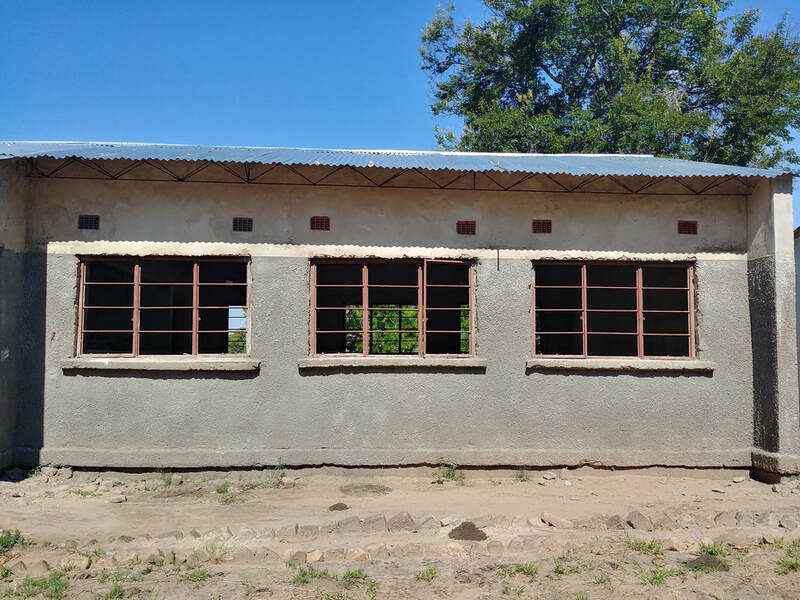 The funds raised we used to purchase roof sheets, planks, cement and other materials to repair the roof of classroom 2, 3 and 4 and general repairs around school block 1. We would like to thank all involved for the donations and help. 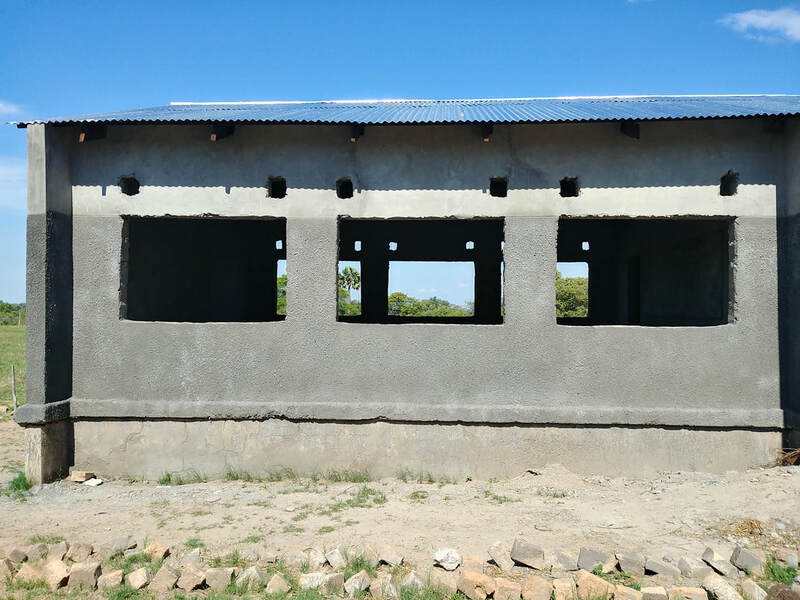 Please contact us for more information or follow the link below to our go fund me page for Nanzhila Basic School.